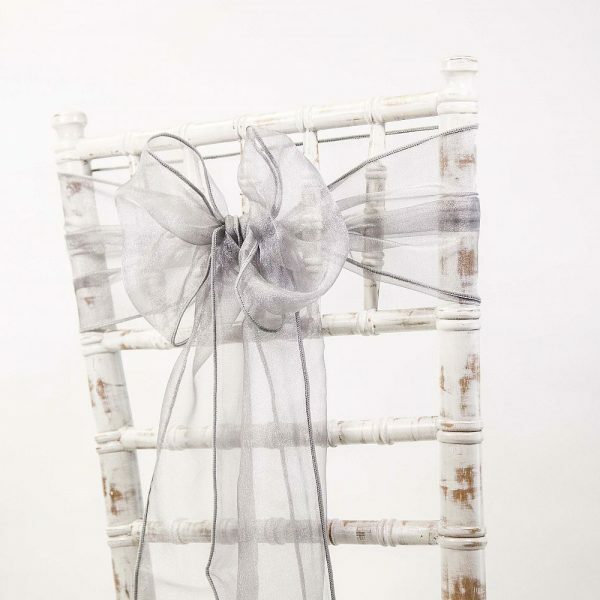 Beautiful sparkle organza sashes available in a huge array of colours and two different sizes. 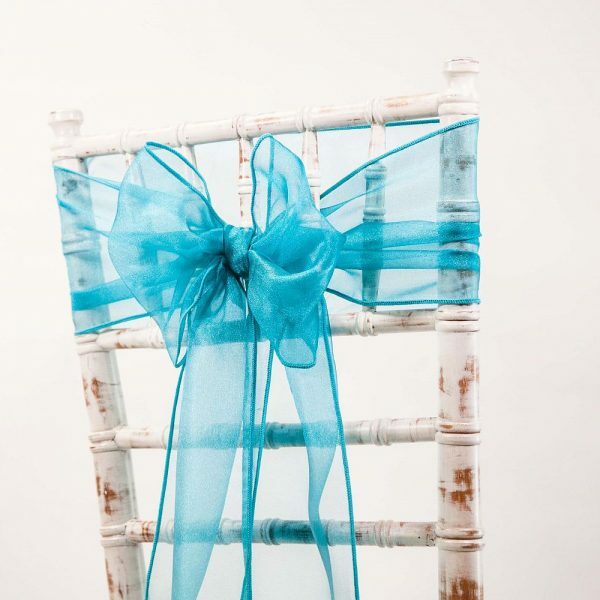 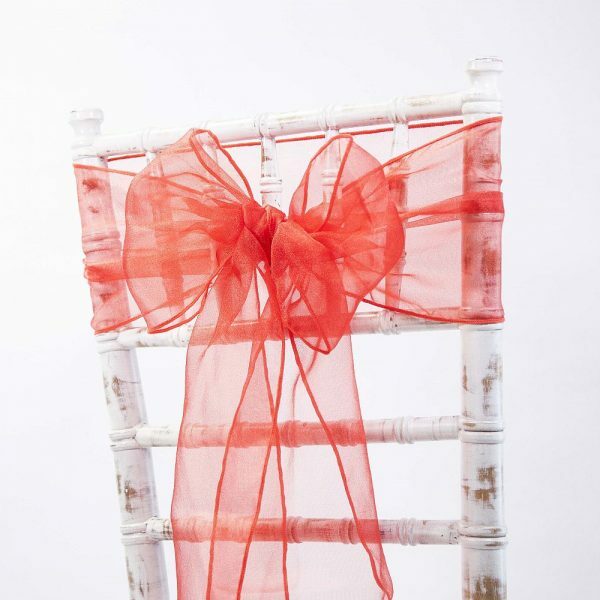 As organza is light with a crisp finish, it makes it exceptionally easy to create different style of bows lasting throughout the event. 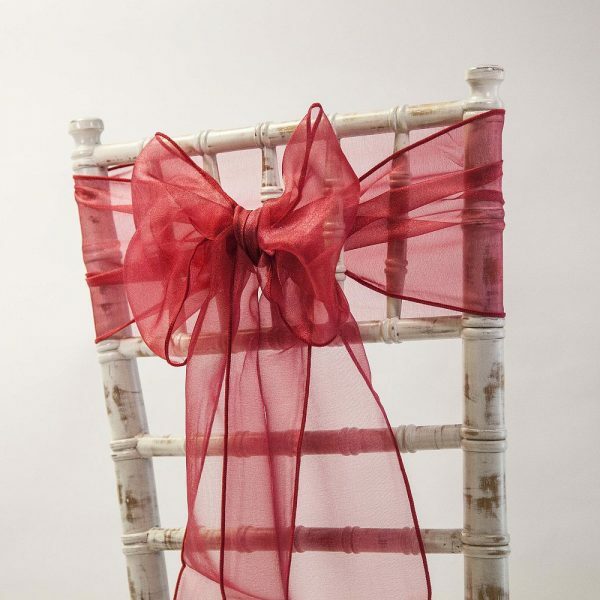 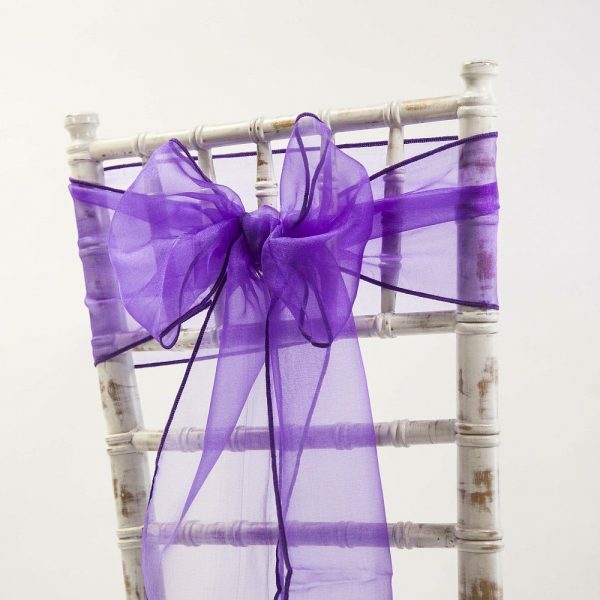 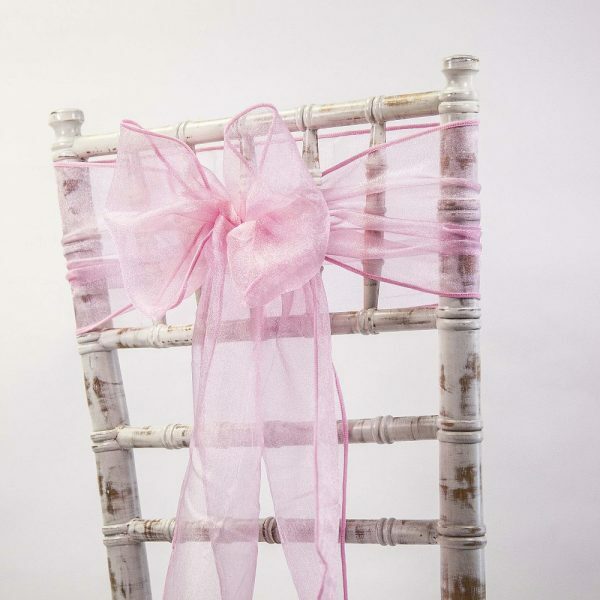 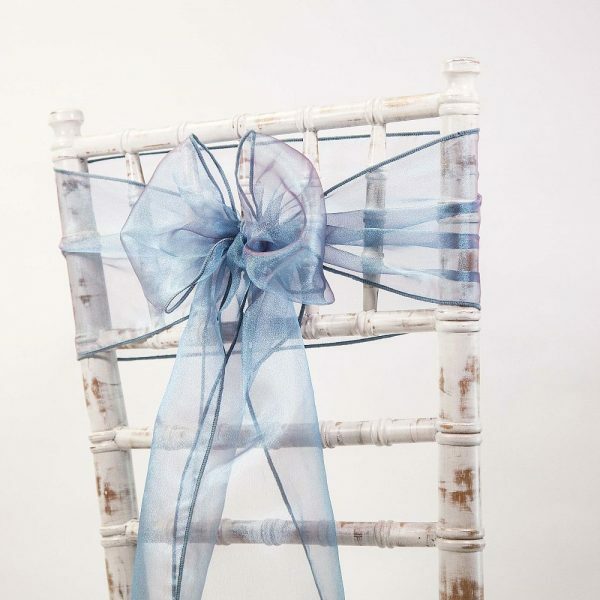 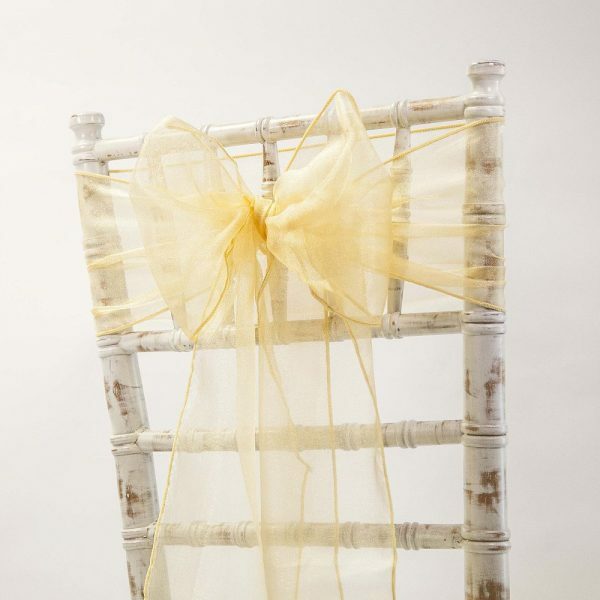 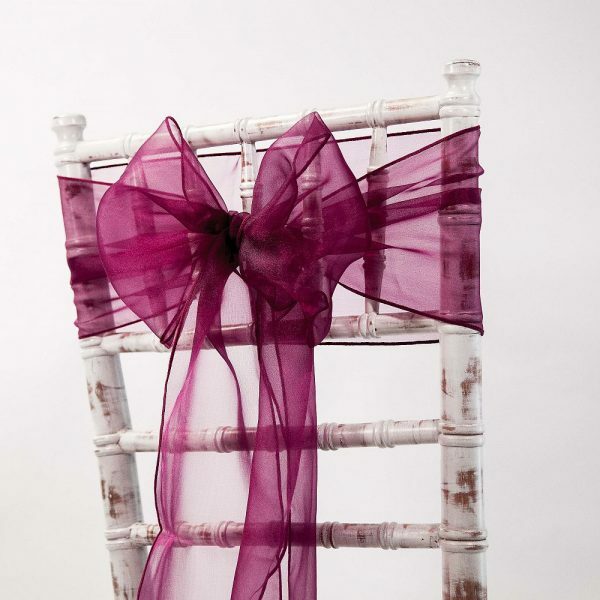 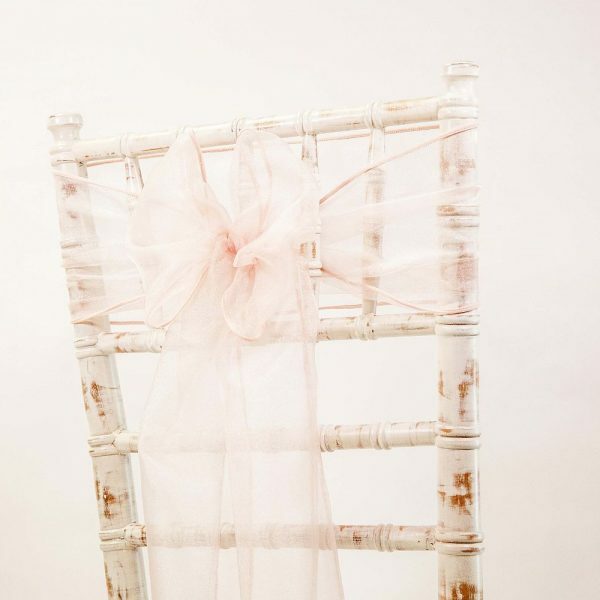 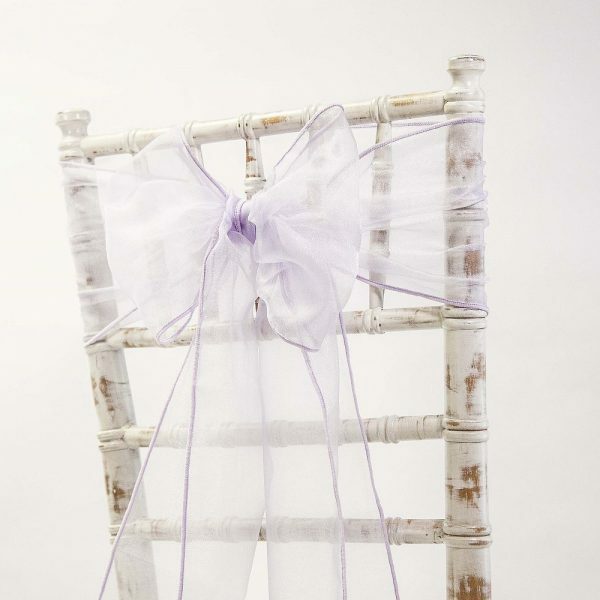 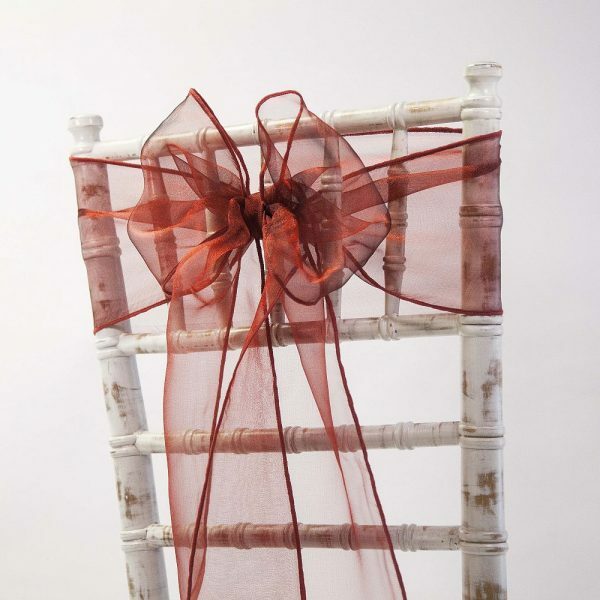 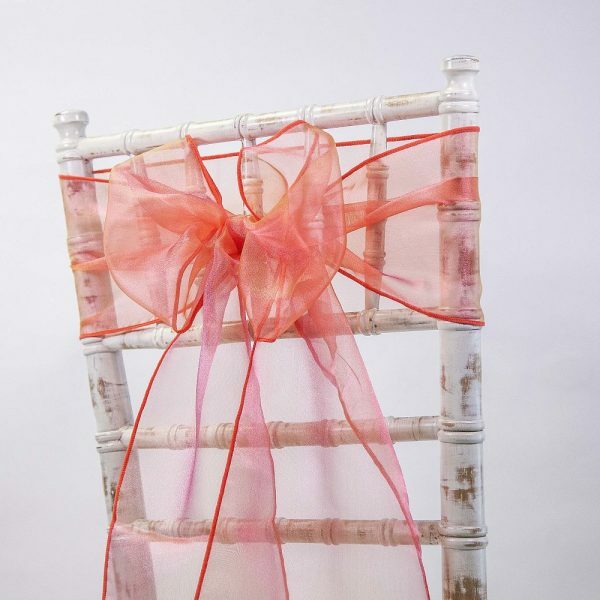 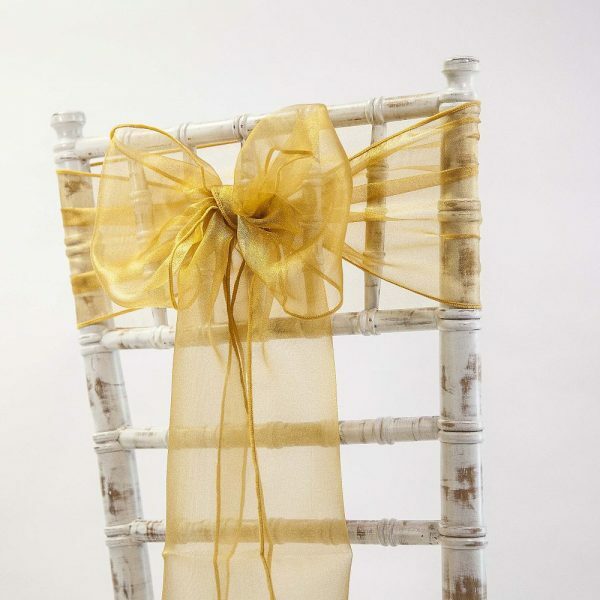 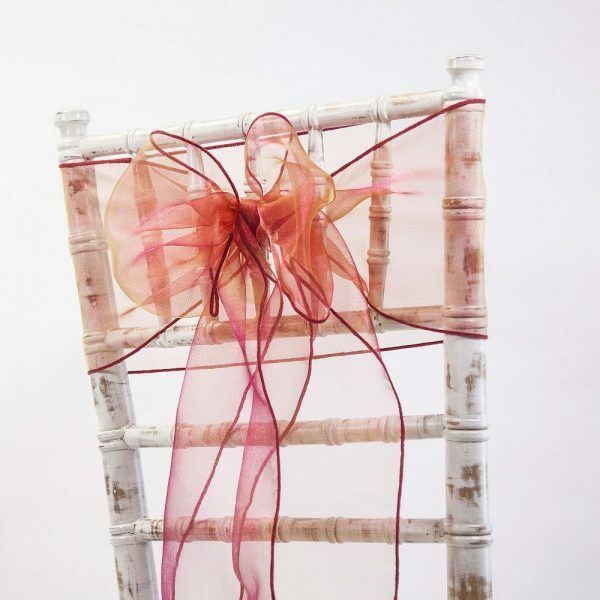 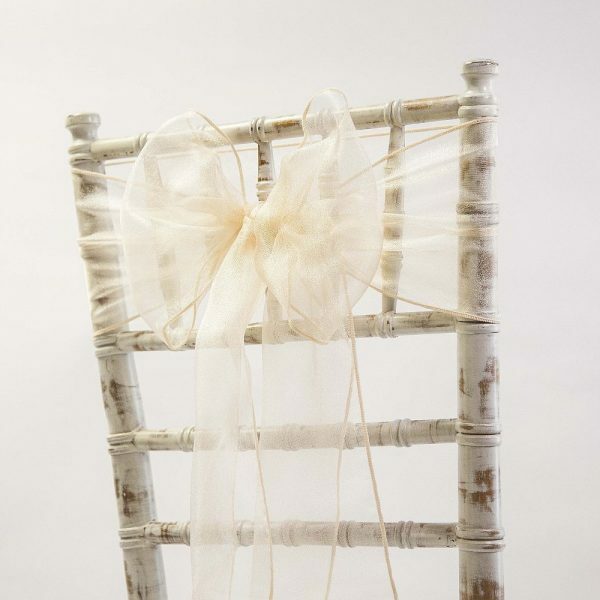 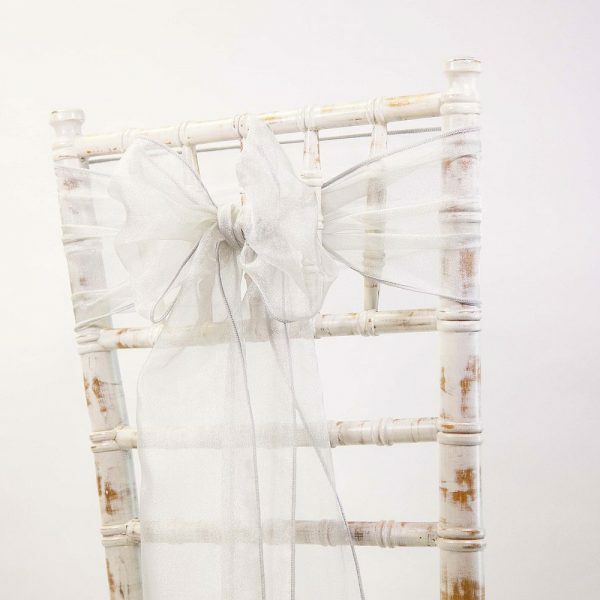 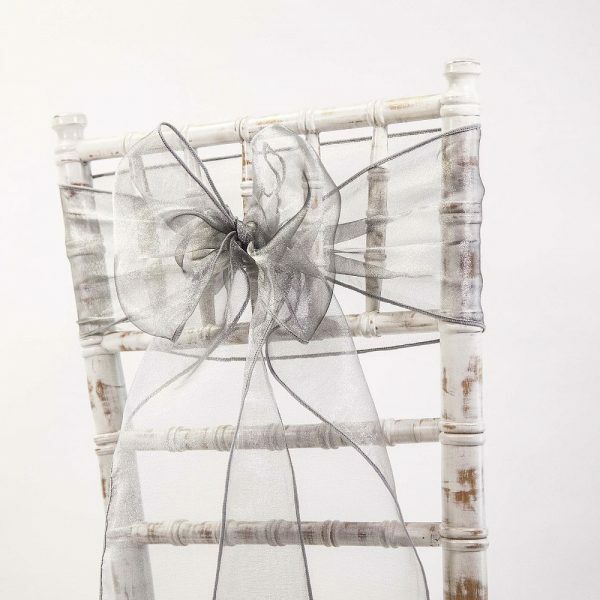 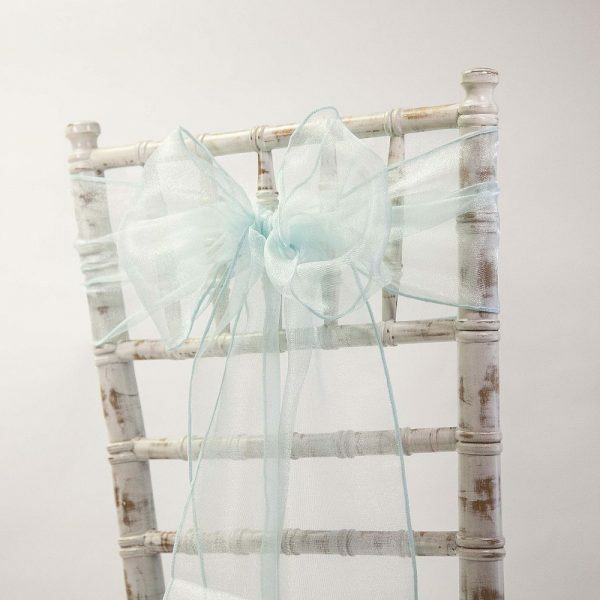 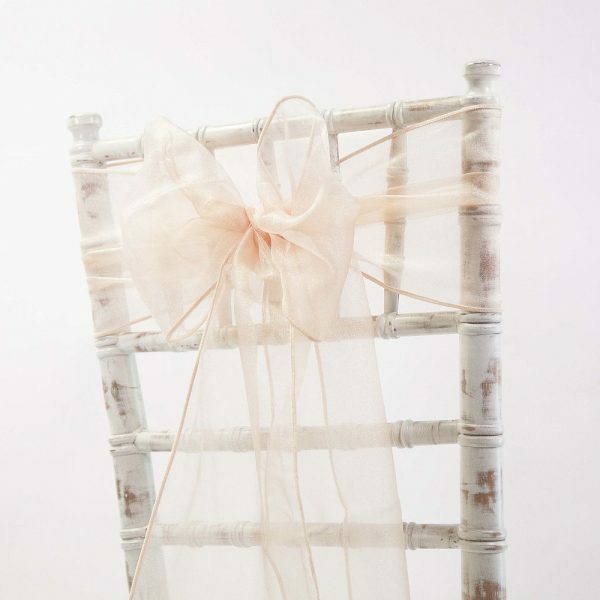 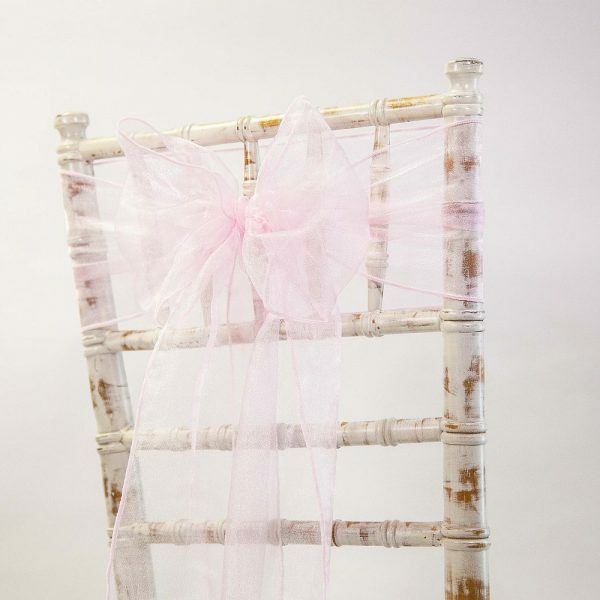 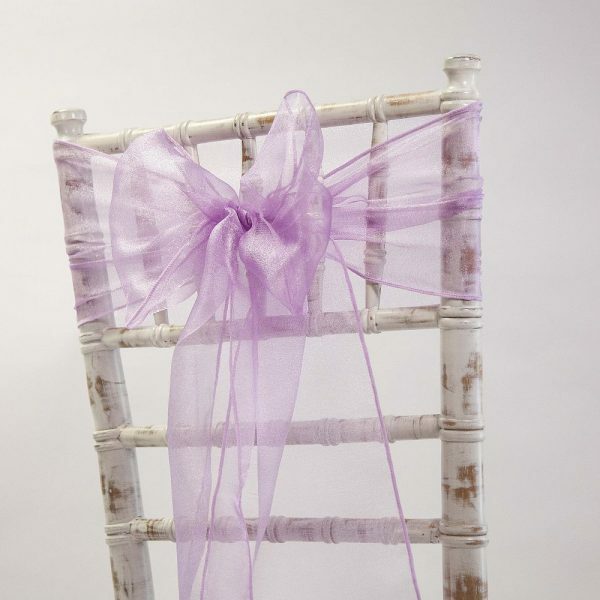 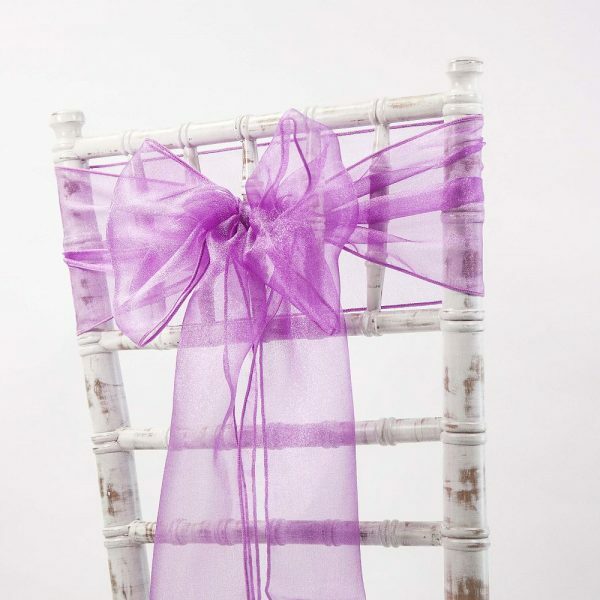 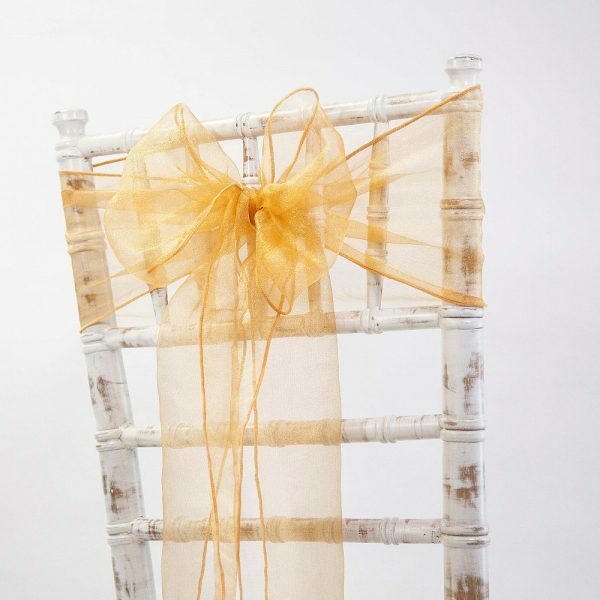 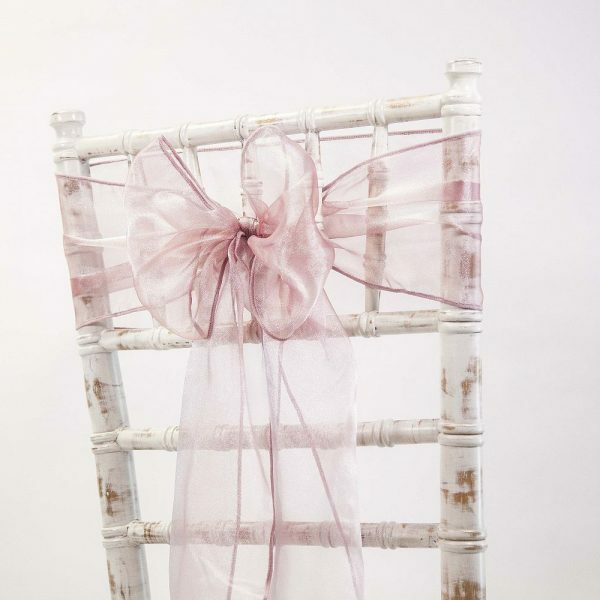 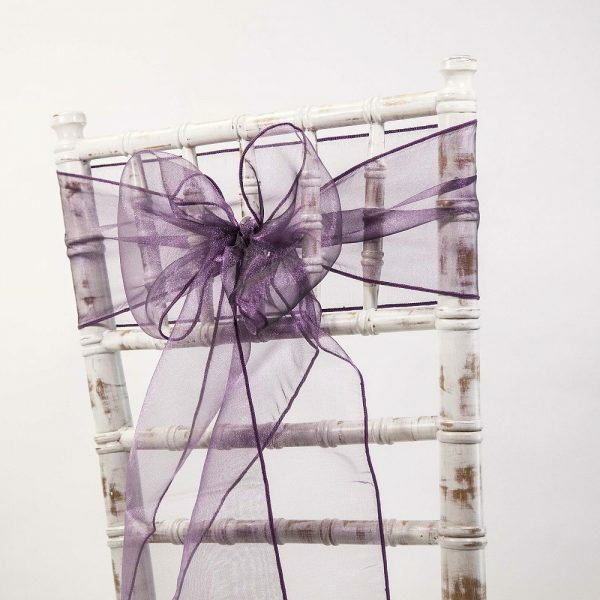 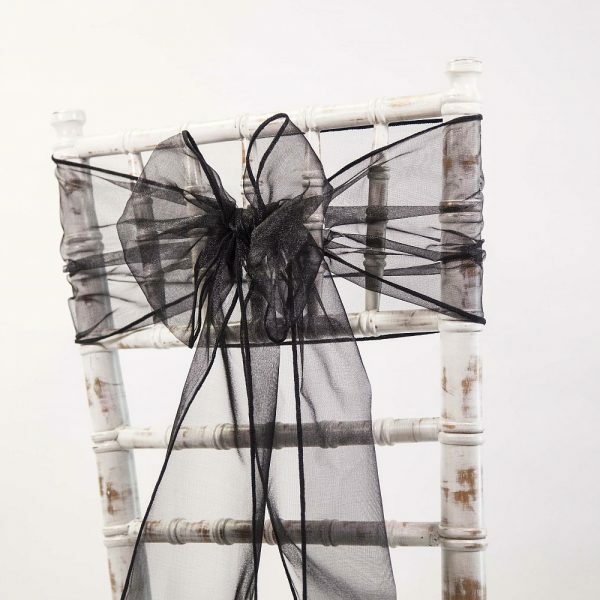 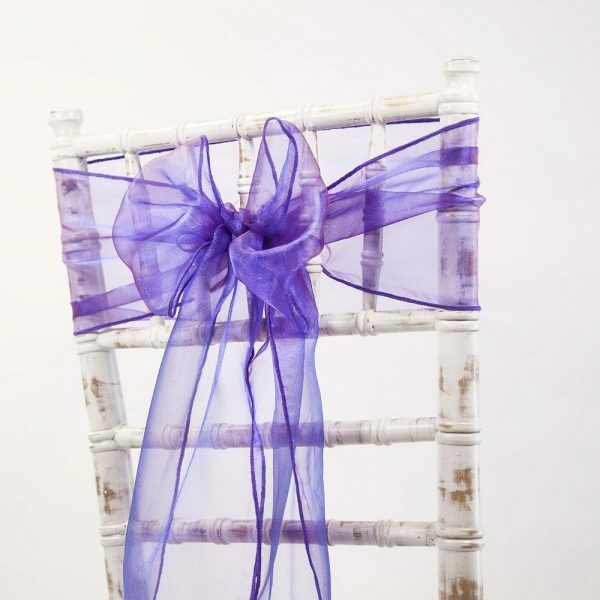 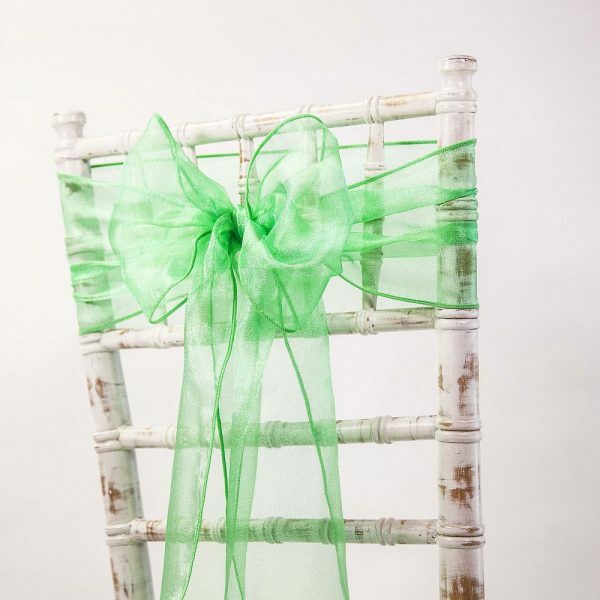 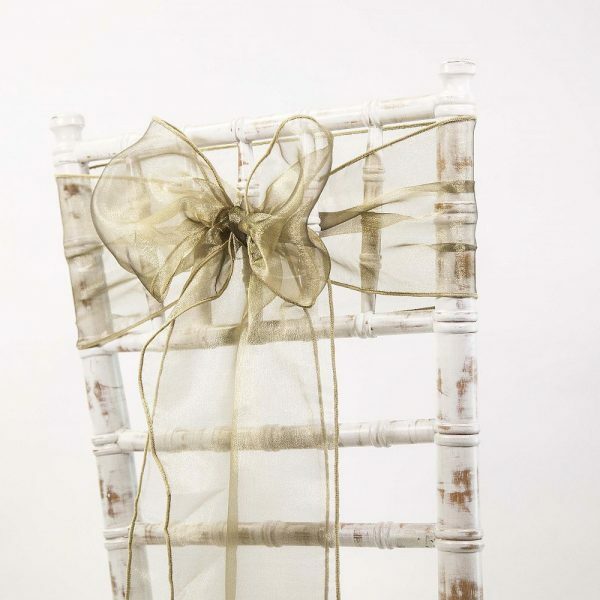 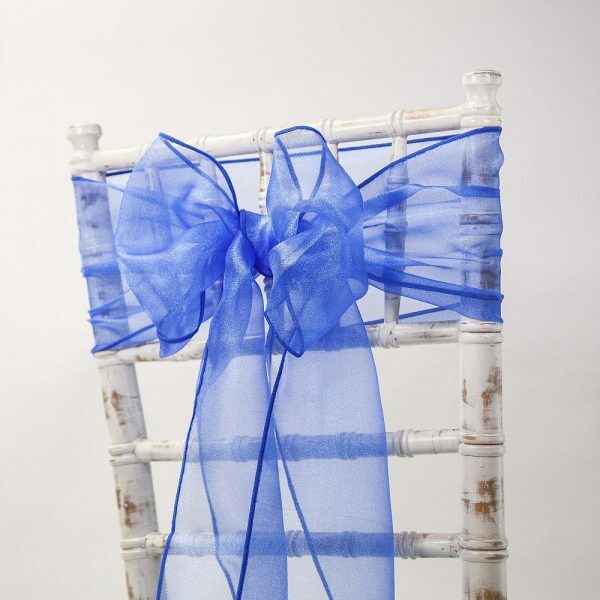 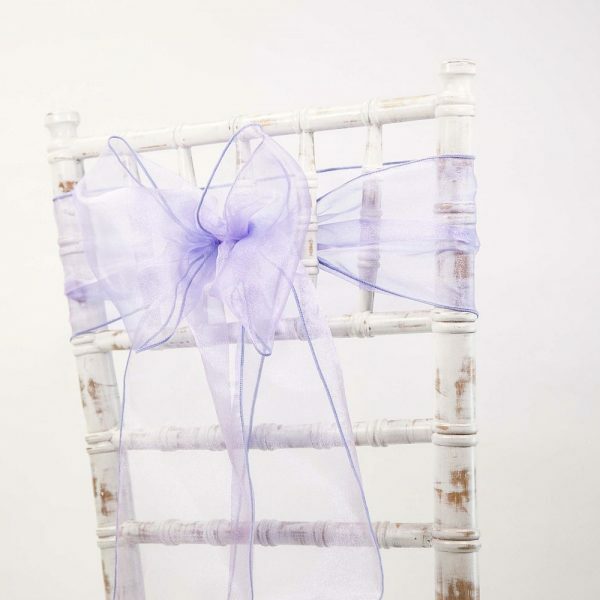 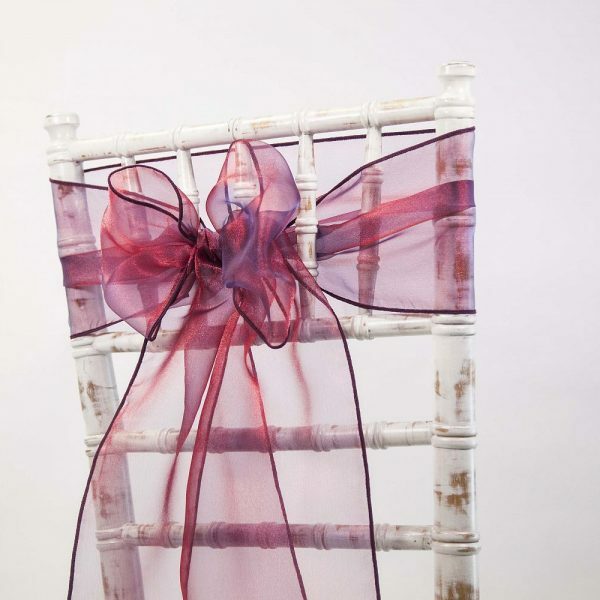 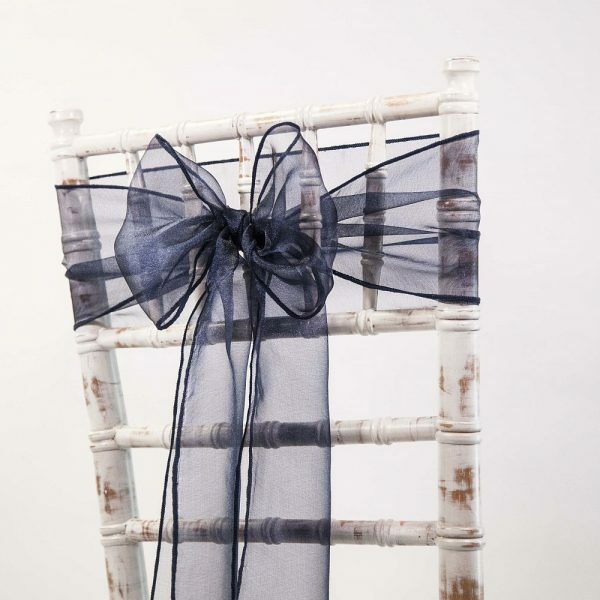 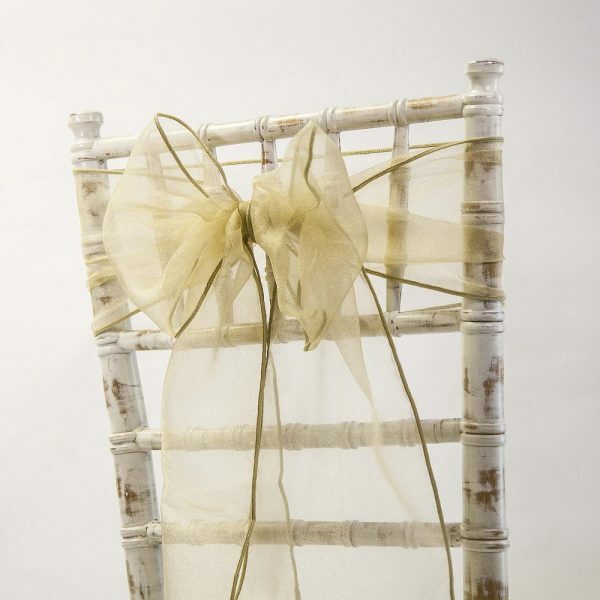 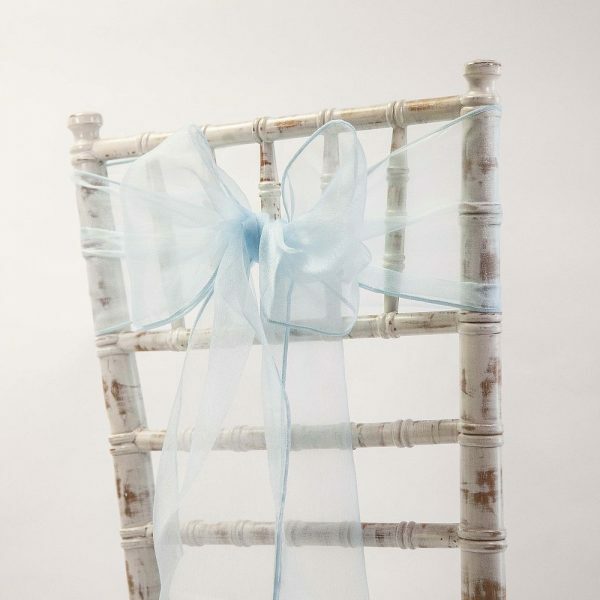 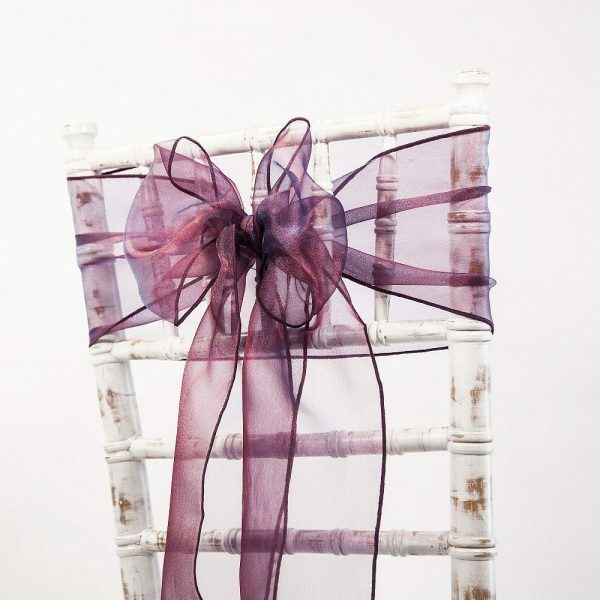 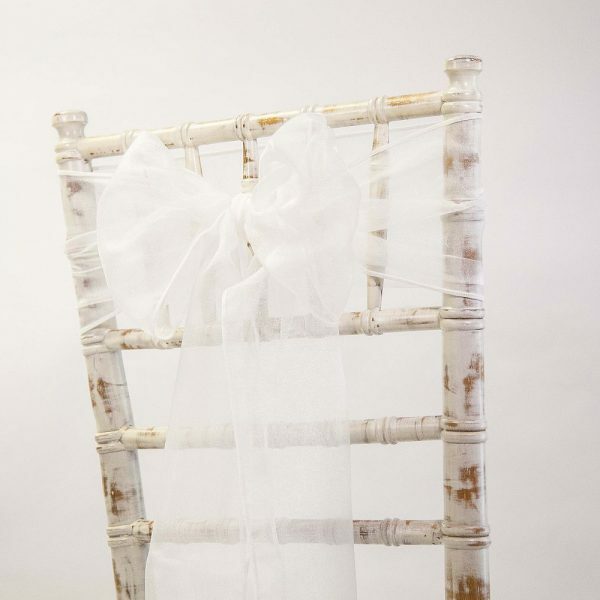 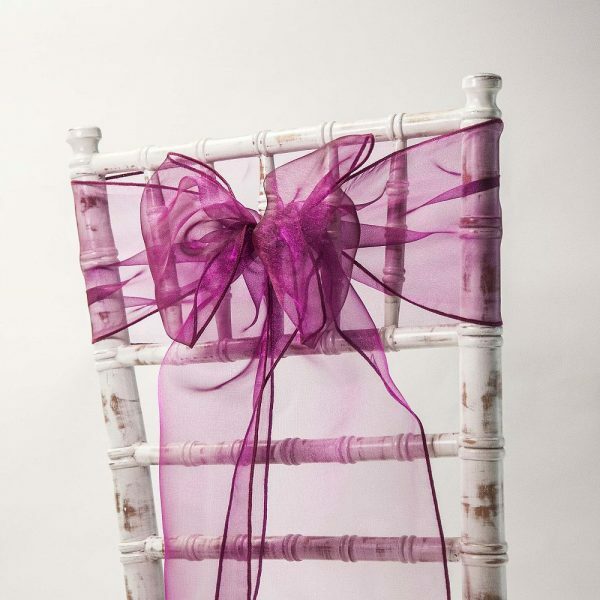 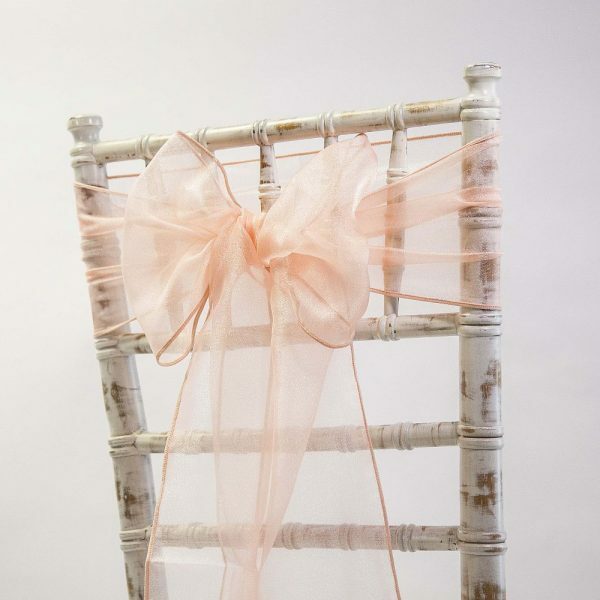 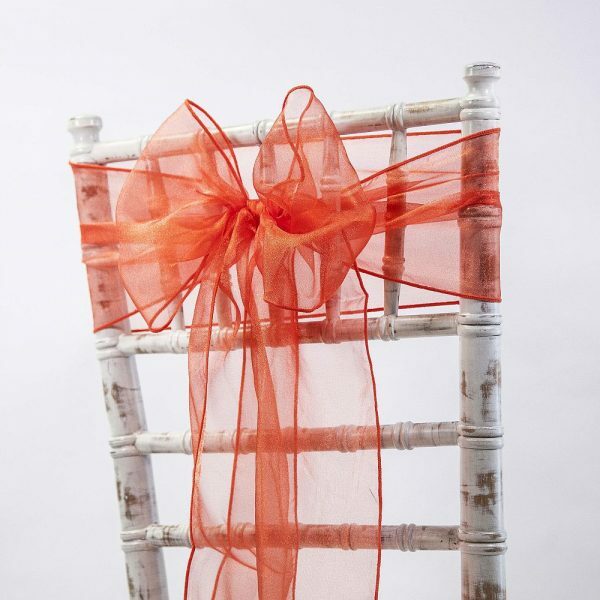 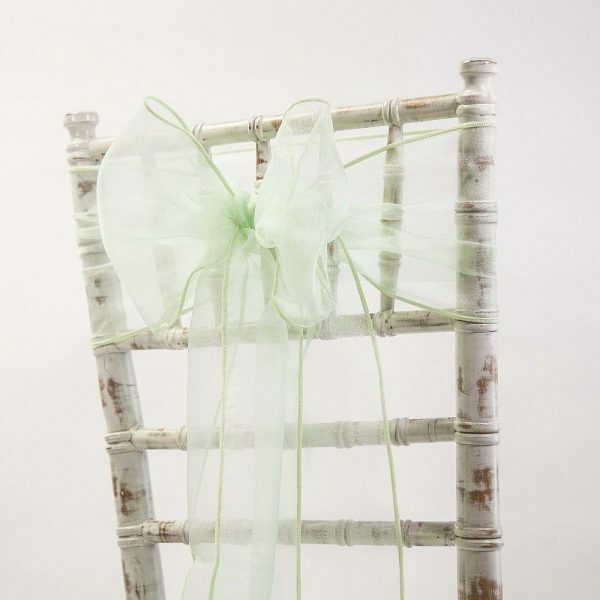 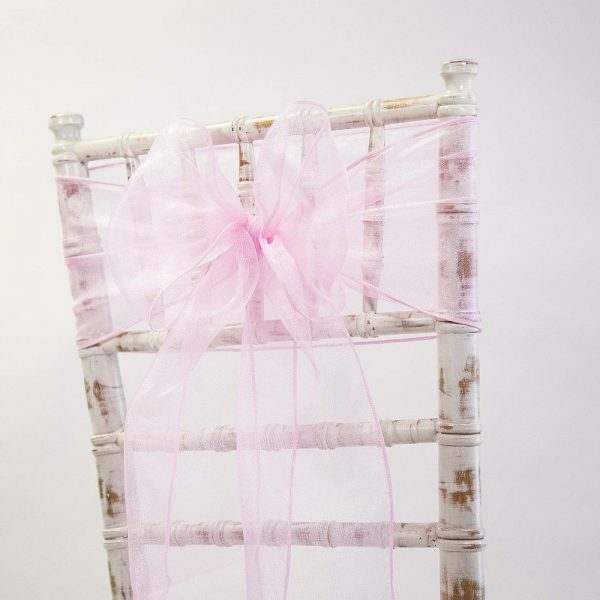 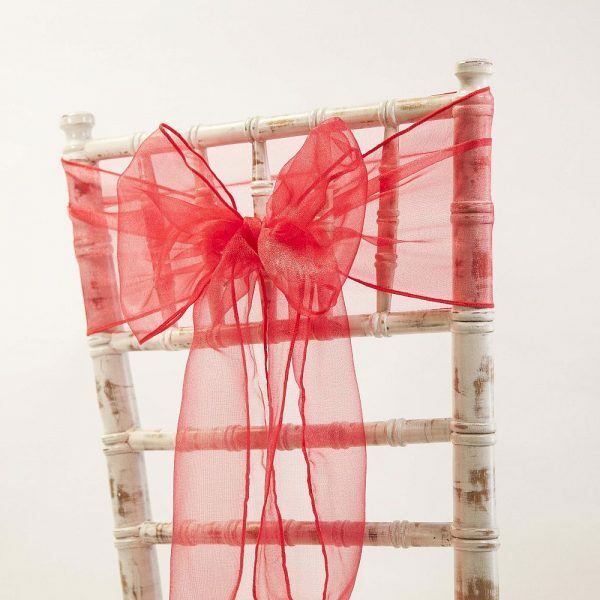 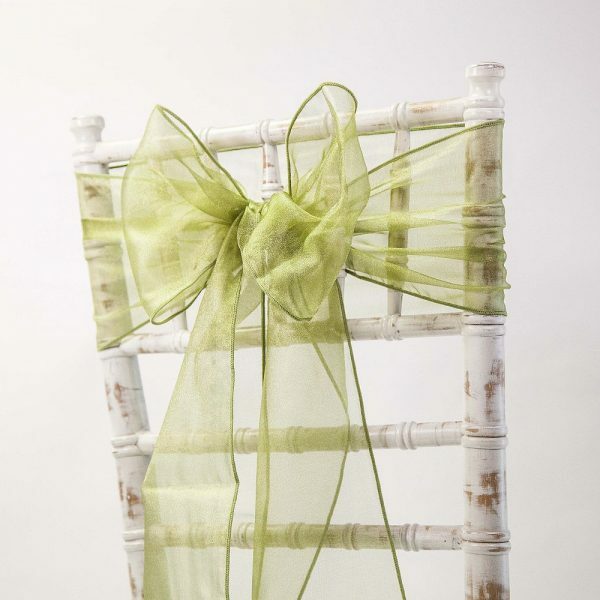 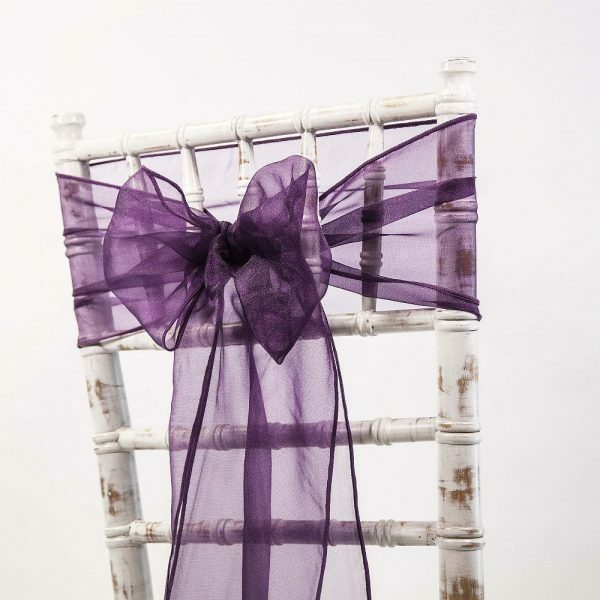 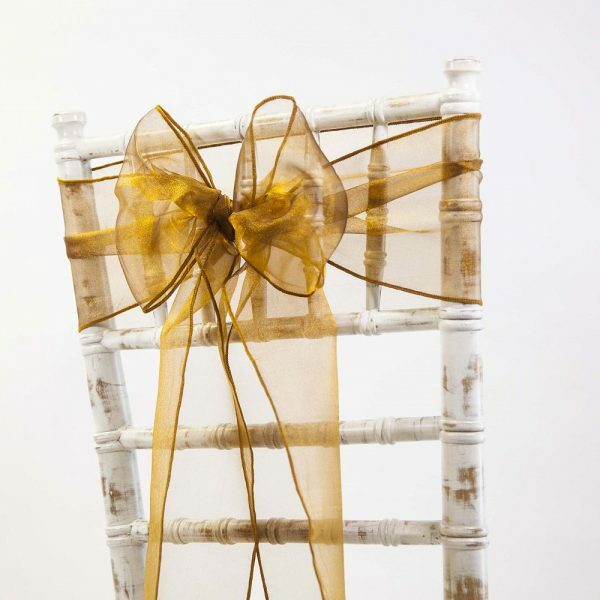 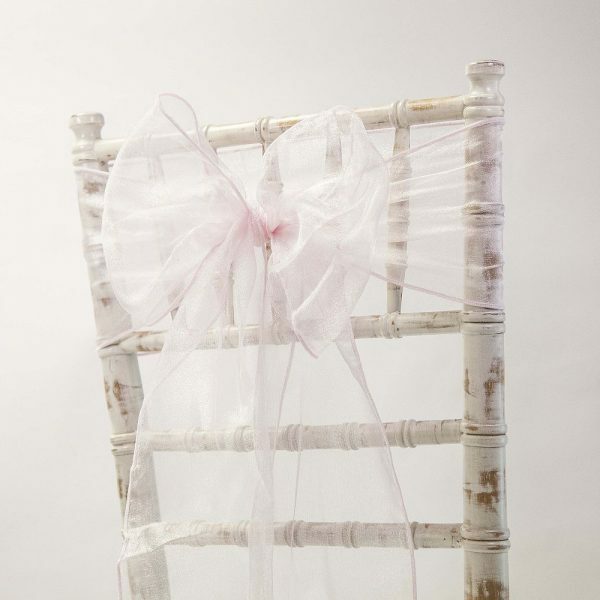 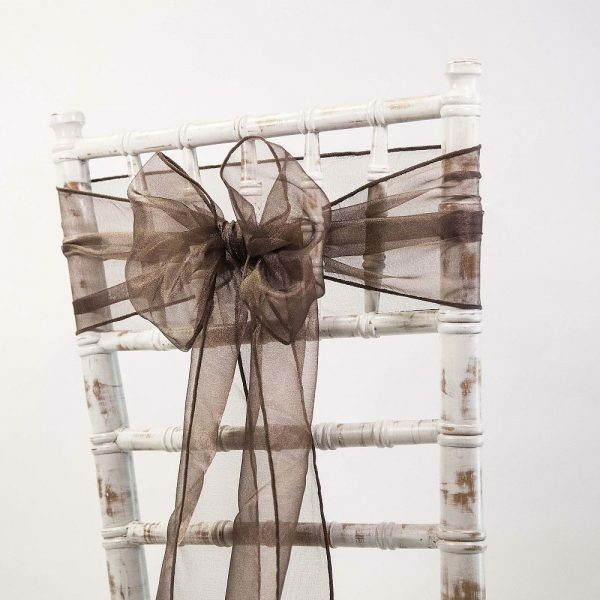 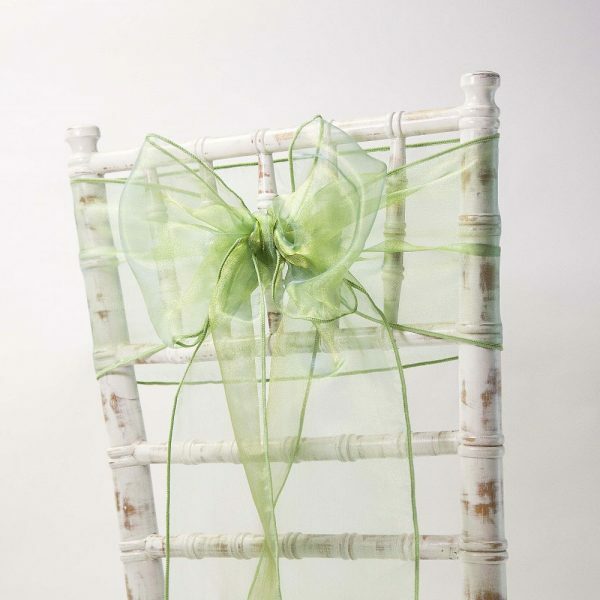 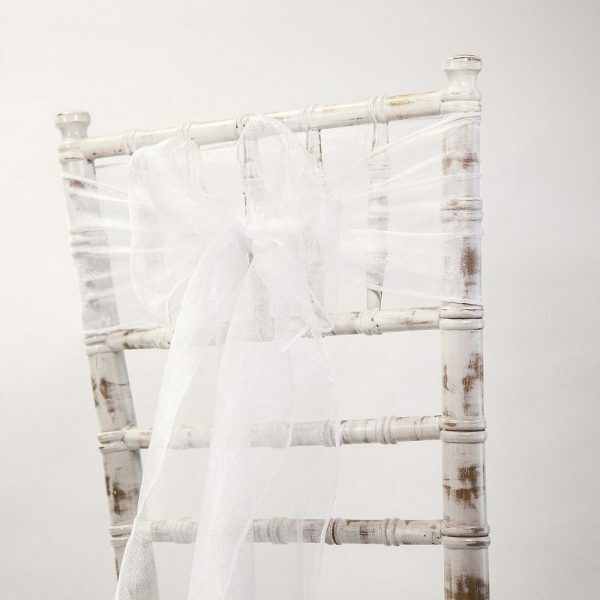 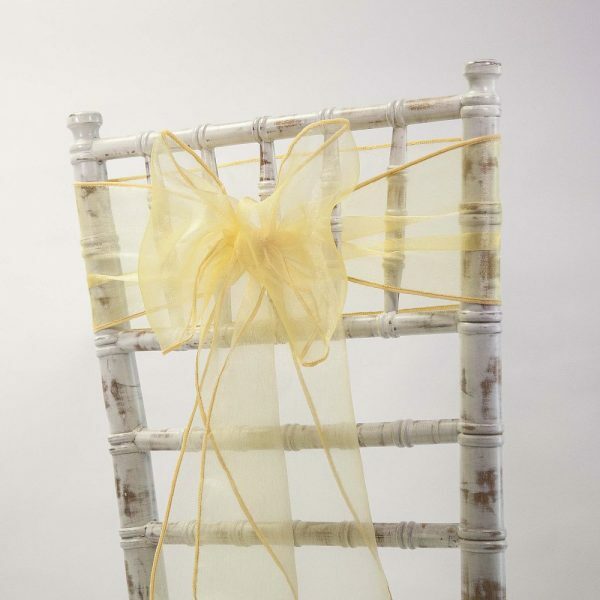 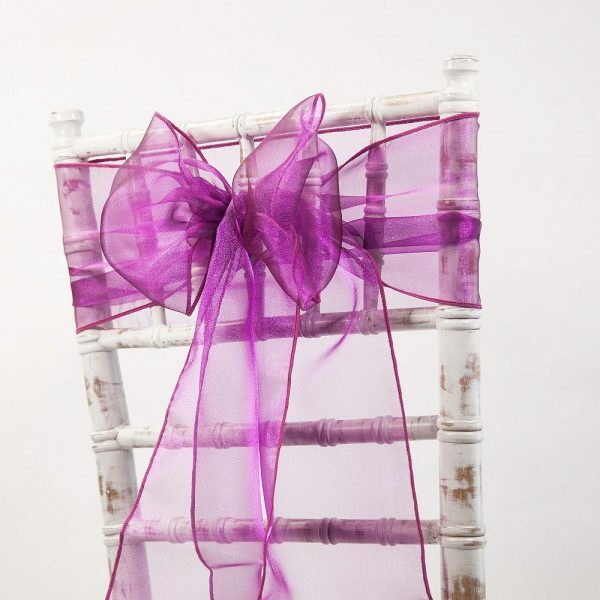 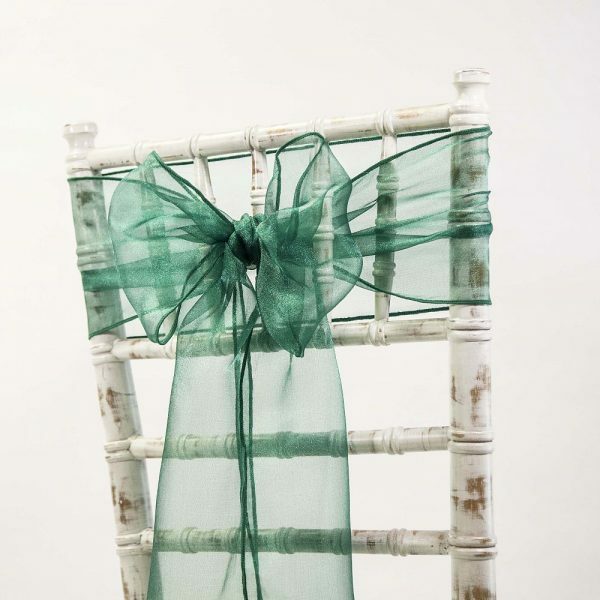 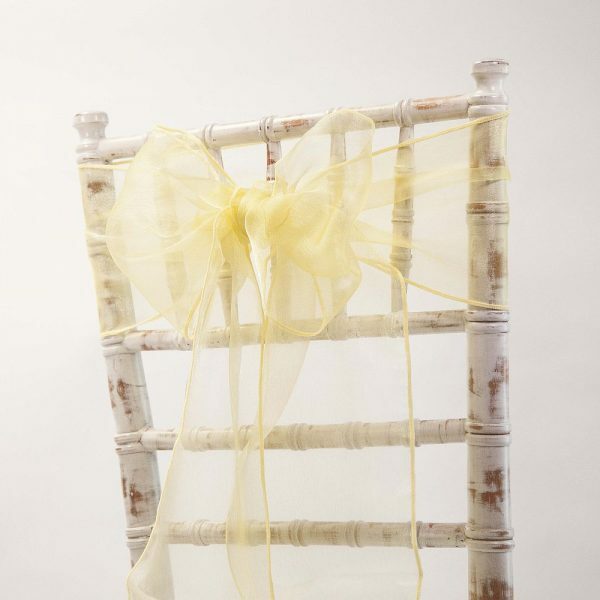 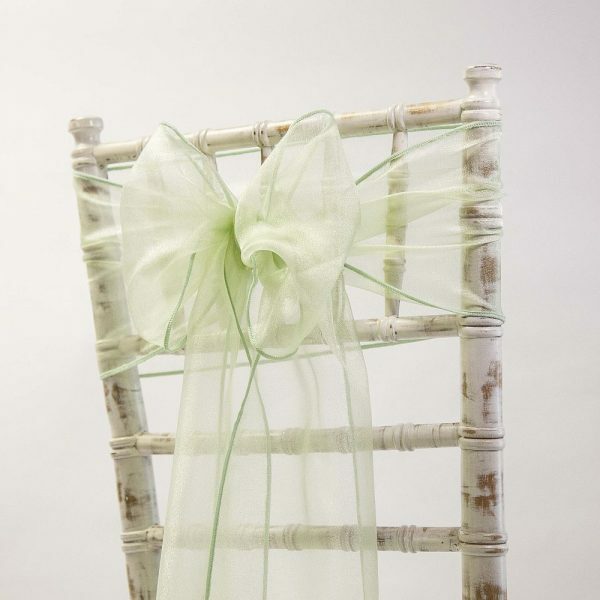 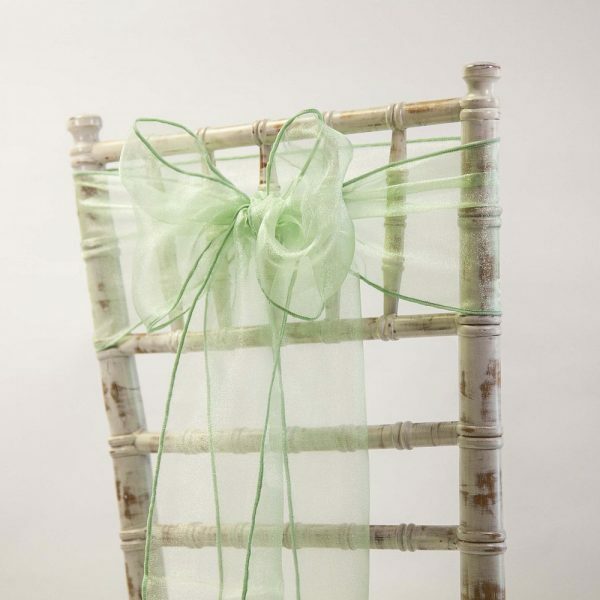 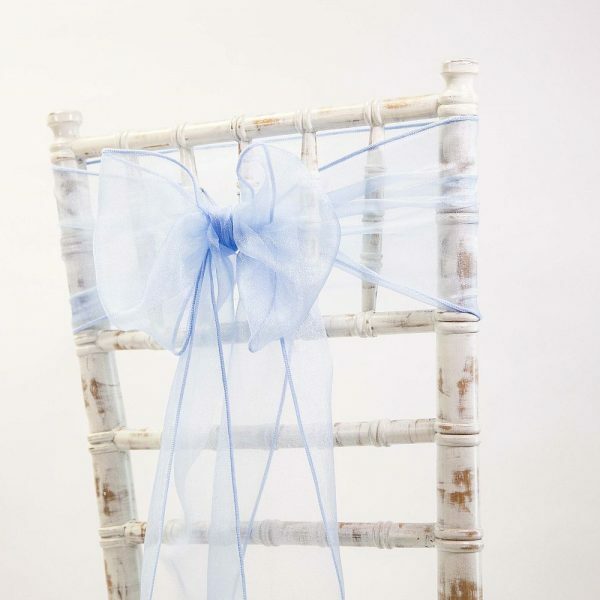 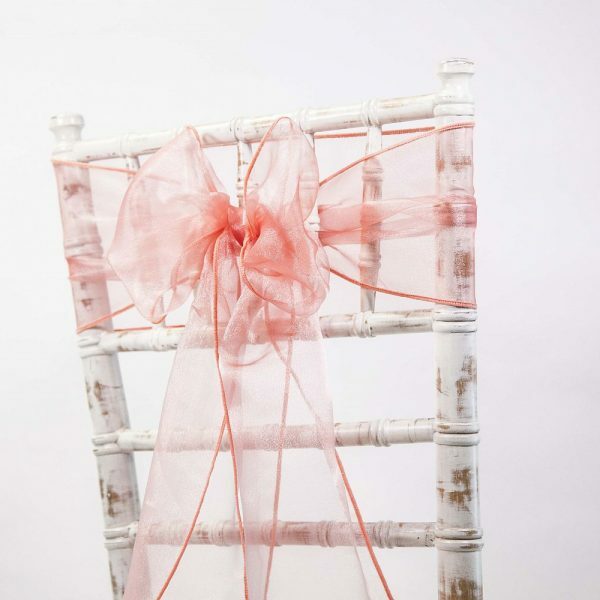 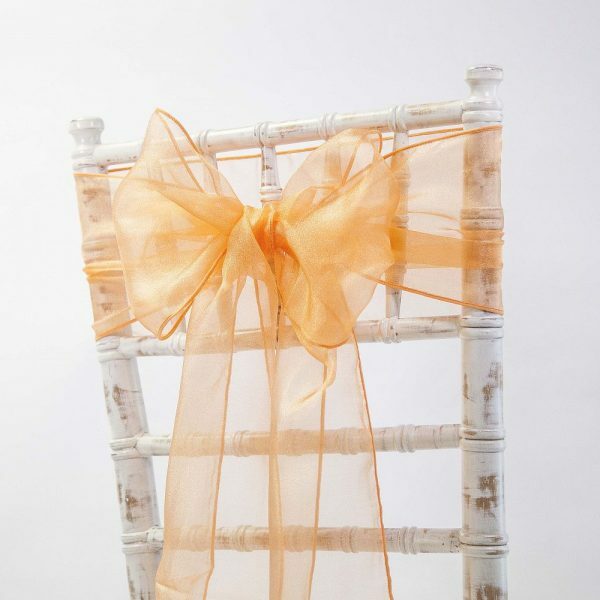 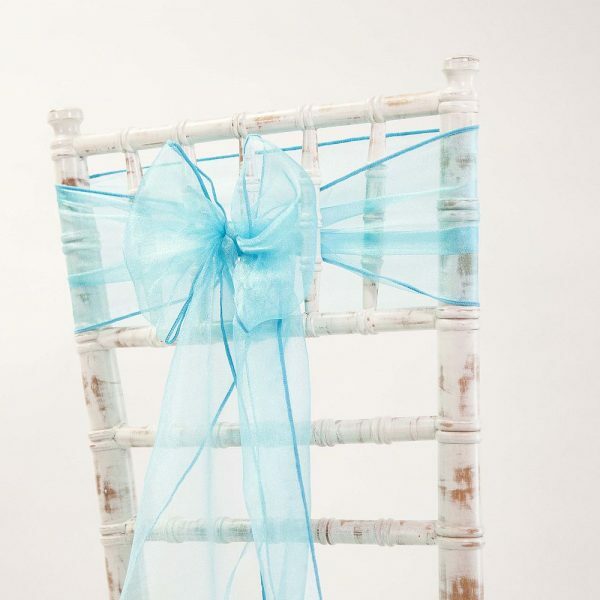 These organza sashes will look absolutely stunning as a finishing touch at your events. 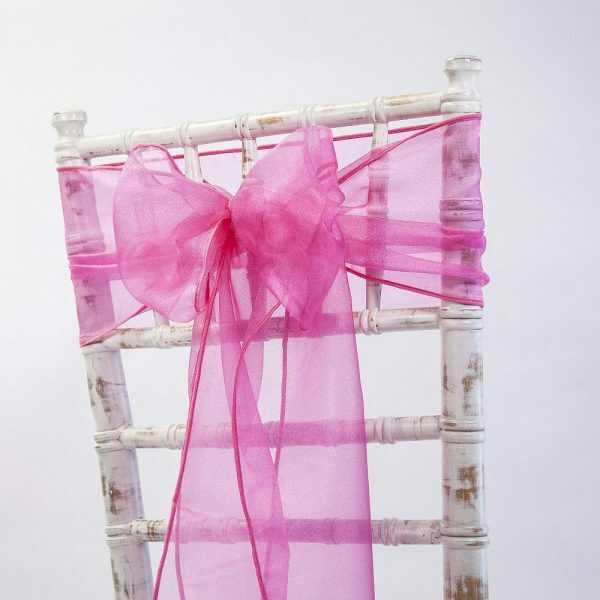 The size of the sashes is 20cm x 275cm each sold individually.